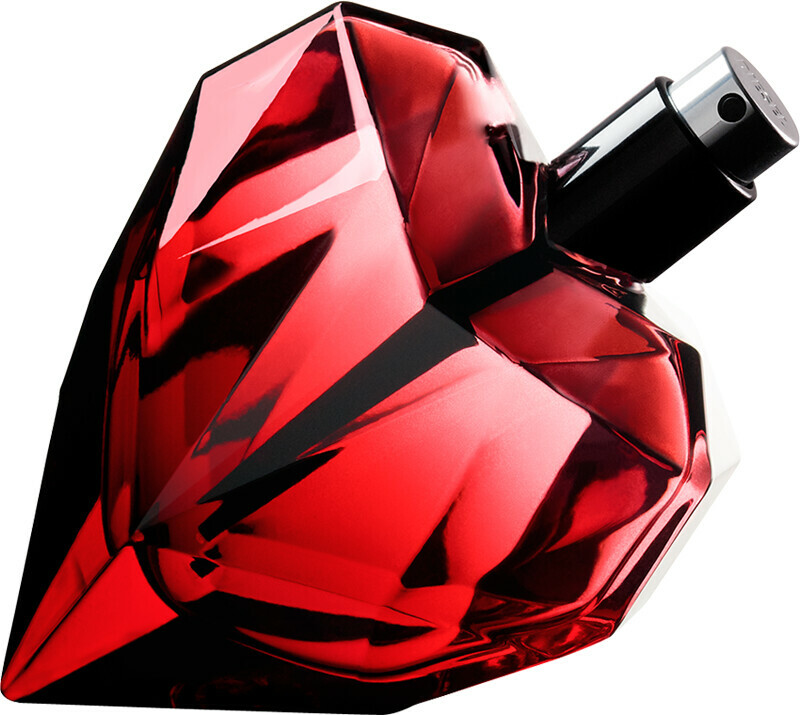 Give in to the extreme temptation of Diesel Loverdose Red Kiss Eau de Parfum, a decadent fragrance that sets pulses racing. Created as a true weapon of seduction, this aphrodisiac fragrance for women caresses the skin with almost-edible notes. Loverdose Red Kiss is a scent woven like a passionate embrace, enveloping the body with sensuous, addictive notes that leave their mark. Red Kiss opens with a shiver of bergamot essence, accented with sweet blackcurrant and the mouth watering juices of an apple. In the heart, orange blossom petals offer a tasty promise, before the passion explodes in the dry down with crushed hazelnut, distinctive brown cocoa and captivating patchouli. Diesel Loverdose Red Kiss Eau de Parfum Spray is rated 4.7 out of 5 by 3. 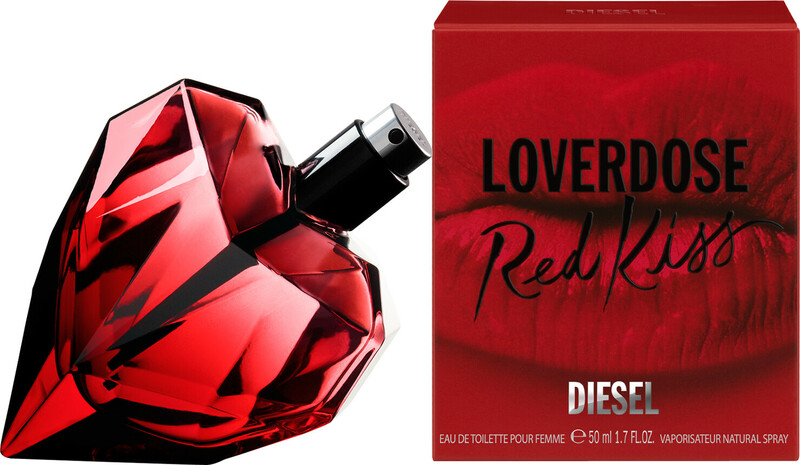 Rated 5 out of 5 by benaud from diesel loverdose red kiss tried with tester then bought as birthday gift for sister . Rated 5 out of 5 by Coz63 from Another beautiful smell Yet another wonderful fragrance from Diesel, I can honestly say diesel have NEVER made a bad perfume, when I wear their perfume so many people comment how nice i smell and ask what it is. Rated 4 out of 5 by molybird from Great scent!! Quick delivery lovely perfume!! Would highly recommend!